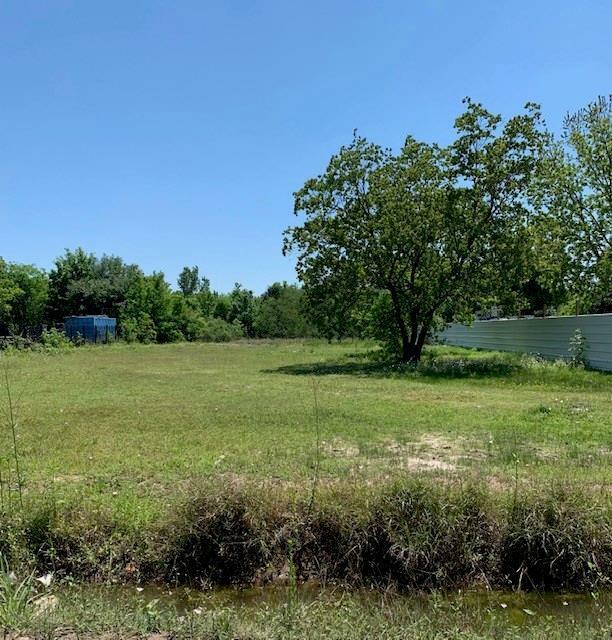 Large spacious lot located in a semi-secluded area right off S Gessner. 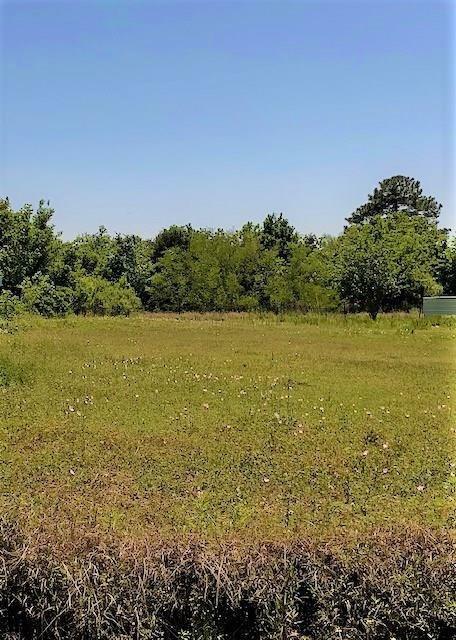 This property can be used for multiple purposes.Act fast and call today! Listing courtesy of R. Alexa Group Llc.